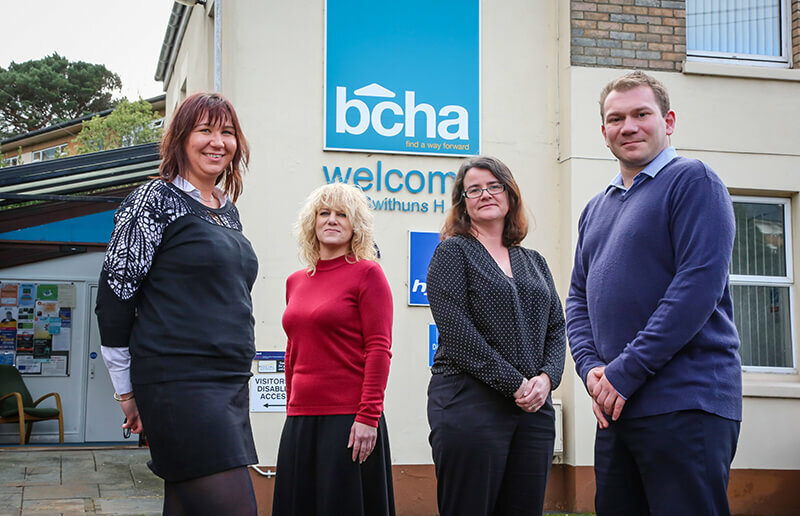 Charitable housing association BCHA will be launching a recruitment drive to fill a variety of roles within the organisation. The charity, based at St Swithuns House in Bournemouth and employing more than 300 people, has a range of vacancies in a number of departments right across the south west. The jobs drive is being led by BCHA’s in-house human resources and recruitment team. There are a variety of vacancies available including HR Advisor, Marketing and Fundraising Officer, Assistant Accountant, Finance Business Partner, Support workers, Customer Advisors, Multi-trade Operatives and National Citizen Service team leaders. Jamie Furer, Recruitment Advisor, said “It’s an exciting time to be part of BCHA, a charity which has been helping homeless and vulnerable people for over 50 years. “Our recruitment drive is designed to offer people the opportunity to come and talk to us and find out more about BCHA as a company and an employer. “We are always on hand to help with applications and queries about the many opportunities we are offering. A recruitment open day may be staged in the coming months following the success of similar events. BCHA is a major provider of a diverse range of housing, support and learning services for socially excluded people. It was founded in 1968 as Bournemouth Churches Housing Association and has gone from strength to strength and diversified into the multi-faceted organisation of today.